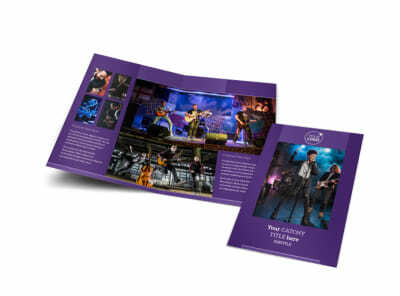 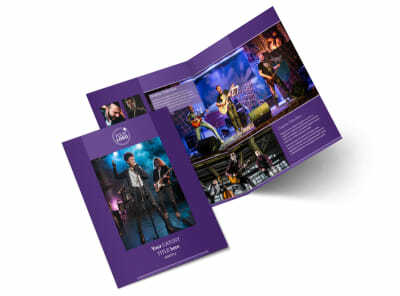 Customize our Music Concert Postcard Template and more! 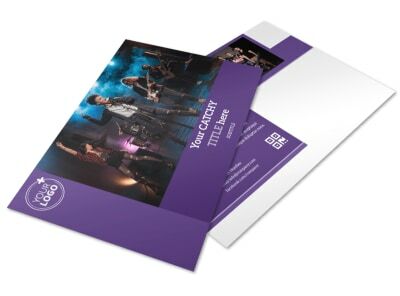 Send out a blast to the parents of the student body reminding them about the upcoming winter concert or spring formal with music concert postcards you design yourself with our customizable templates and user-friendly online editor. 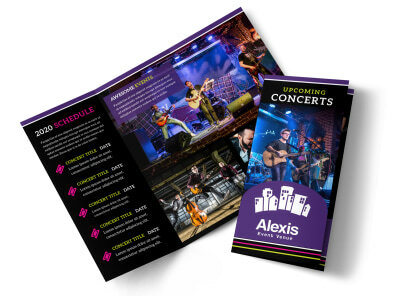 Choose a color theme, add other design elements, and insert images of the school band, orchestra, or choir to add a personal touch. 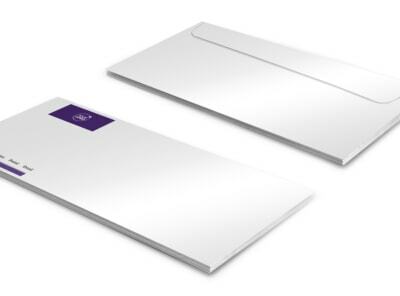 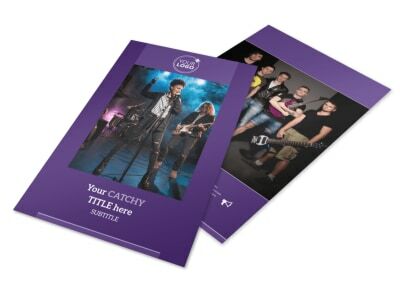 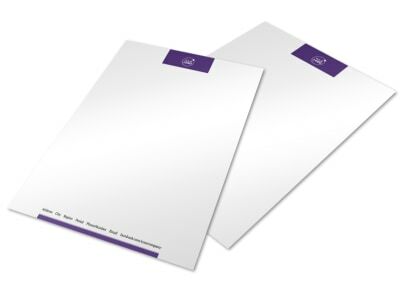 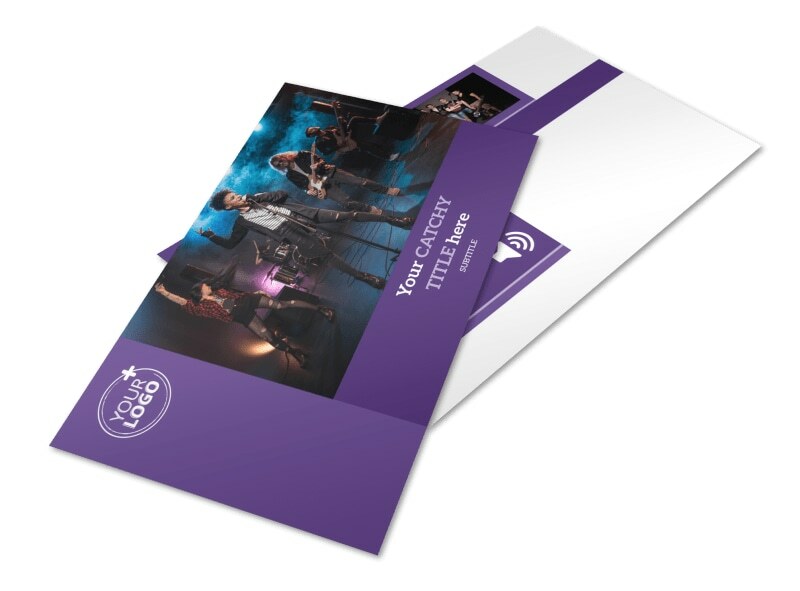 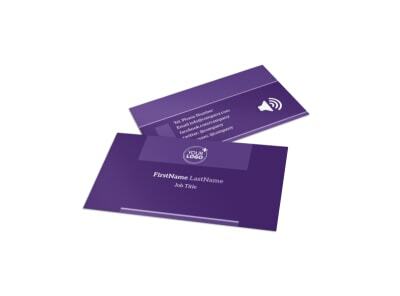 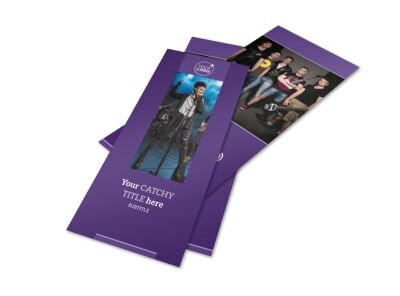 Print your postcards from anywhere or leave the printing to our experts.